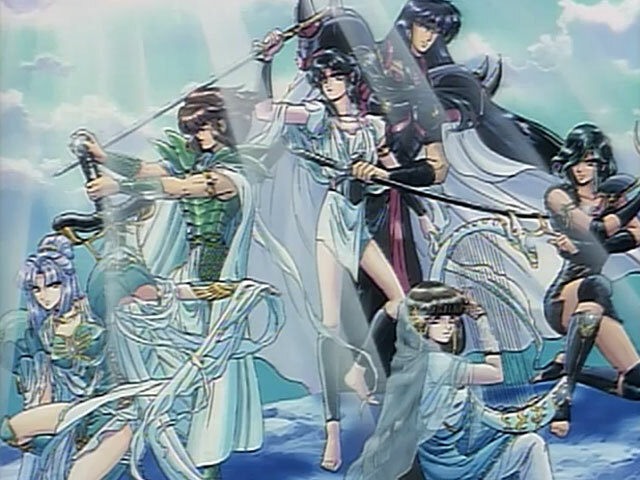 At the dawn of time, the gods ruled the universe under the leadership of the mighty Tentei. 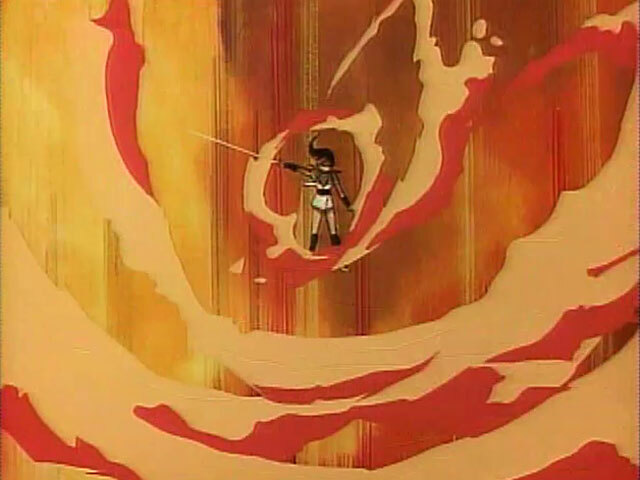 But suddenly, the ferocious general, Taishakuten, appears, and destroys Tentei. Taishakuten declares that a new age has begun, and all who oppose him will die horribly. But legend says that a shimmering six-pointed star will rise into the heavens and restore the world to a golden age. The six points are six warriors, each with the power to move the stars and the hearts of all people. 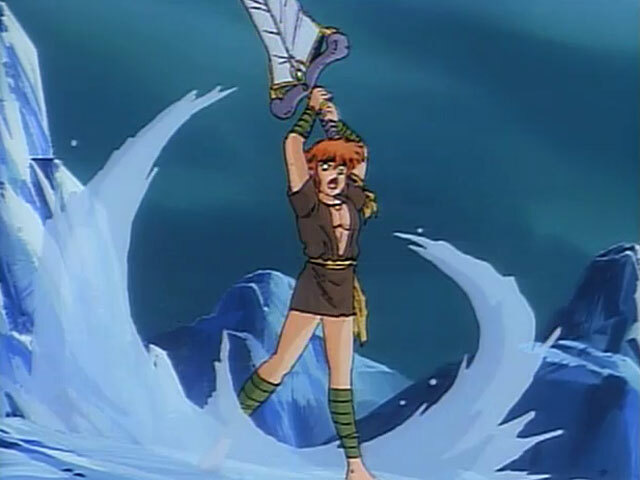 RG Veda is a really awesome fantasy anime!! It's got mystical swordsmen, a summoner, demons, gods, and lots of magic! Everything you'd expect from a fantasy. I really like it. It's cut off short at 2 episodes, but please don't let that turn you off. 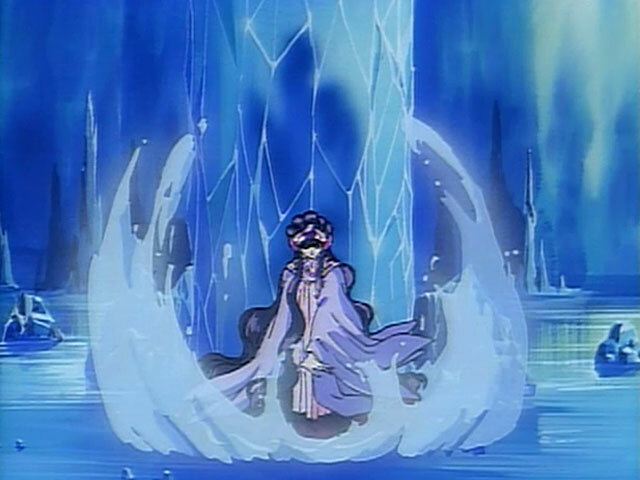 Each episode is 45 minutes long; double the length of the usual anime episode. 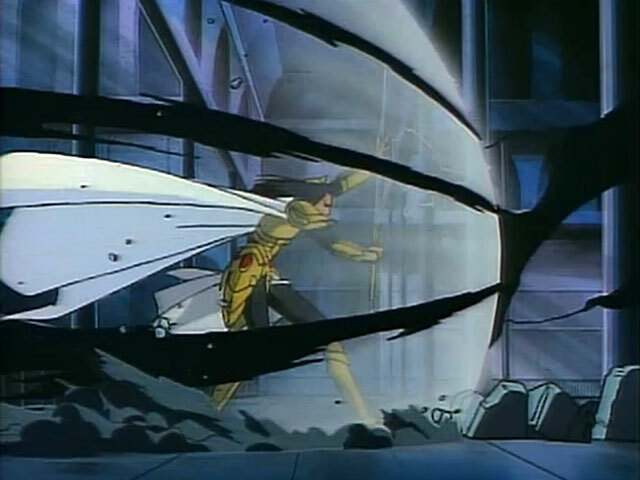 Episode 2 gets to the point and they challenge the main villain. It doesn't end terribly unconclusive. 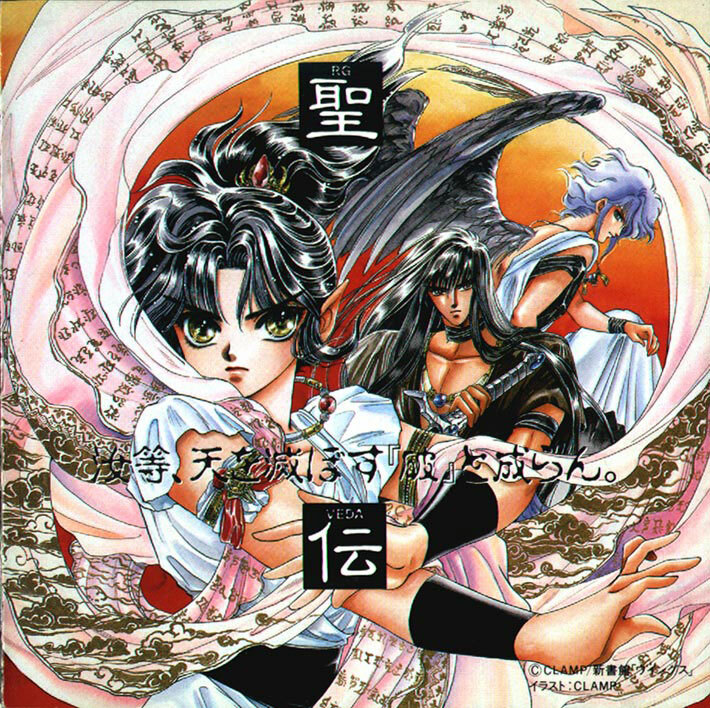 I have the manga for download if you want to experiene the entire story. 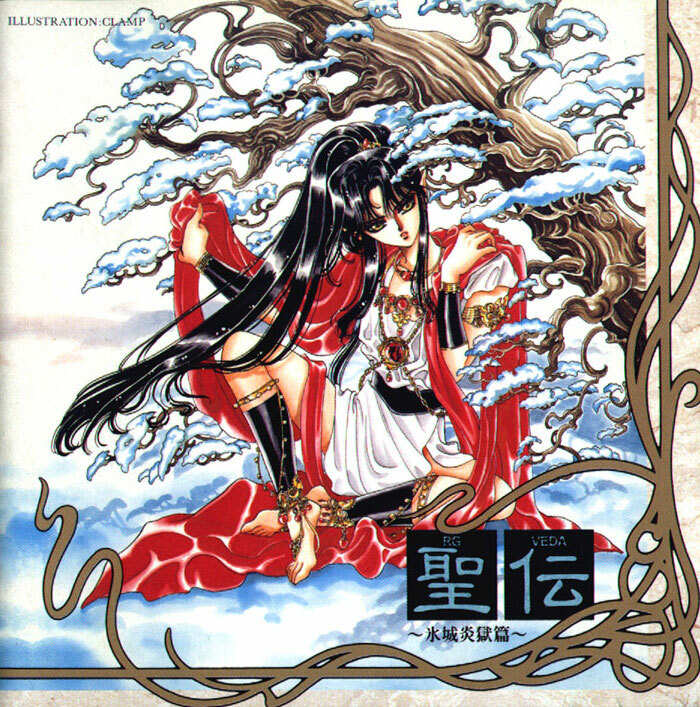 A demon kidnaps Yasha. Taishakuten hopes it will defeat the Six Stars. 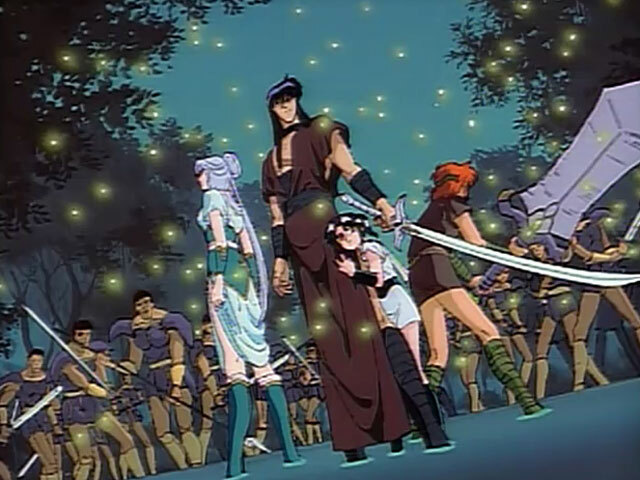 The Six Stars infiltrate Taishakuten's palace. Can they defeat him? Surprisingly, this is a lot of music for just a 2-episode anime. It's very J-pop. 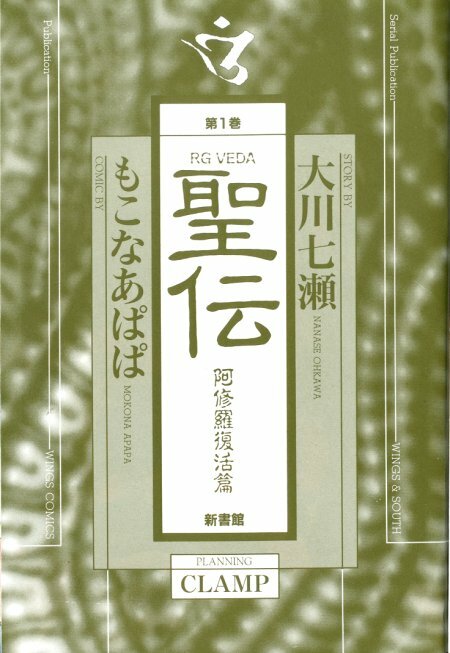 Since the RG Veda series was never finished, I am offering the full manga for download so you can experience the entire story.